Discover one of our hidden gems – the Kurt Brehmer Walkway – a 1.5km long walkway running along the banks of the Whau River in industrial Rosebank, and help bring back some of the special birds missing from our area. This plant care session will focus on puriri and other tree species that the fruit loving kereru are attracted to. Gloves, tools and refreshments provided. No booking required, if you would like to bring a group please phone Sandra 021 295 0302. 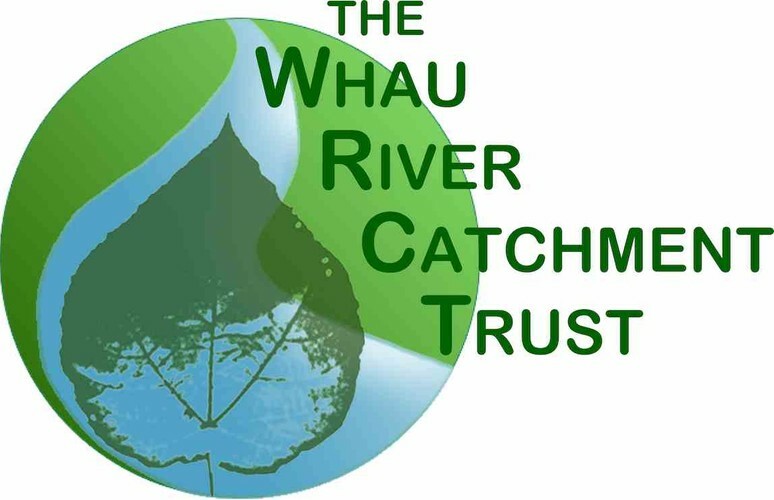 For more information see www.facebook.com/whaurivercatchment or contact Sandra 021 295 0302.